Two software development experts with nearly 30 years of combined experience have officially taken the lead roles in the iRODS Consortium, the membership-based foundation that leads development and support of the integrated Rule-Oriented Data System (iRODS). Jason Coposky, who had served as interim executive director of the consortium since last May, was officially named as the permanent executive director of the consortium early in 2017. In that role, he leads efforts to implement iRODS software development strategies, builds and nurtures relationships with existing and potential consortium members, and serves as the chief spokesperson on iRODS development and strategies to the worldwide iRODS community. Coposky previously served as chief technologist of the iRODS Consortium. He has more than 20 years of industry experience in virtual reality, electronic design automation (EDA), visualization, and data management. He came to RENCI at UNC-Chapel Hill in 2006 as the first member of the institute’s scientific and information visualization team, where he created novel large-format display systems and multi-touch display systems. He became a member of RENCI’s iRODS development team in 2008 and was named chief technologist for the iRODS Consortium when the consortium formed in 2013. 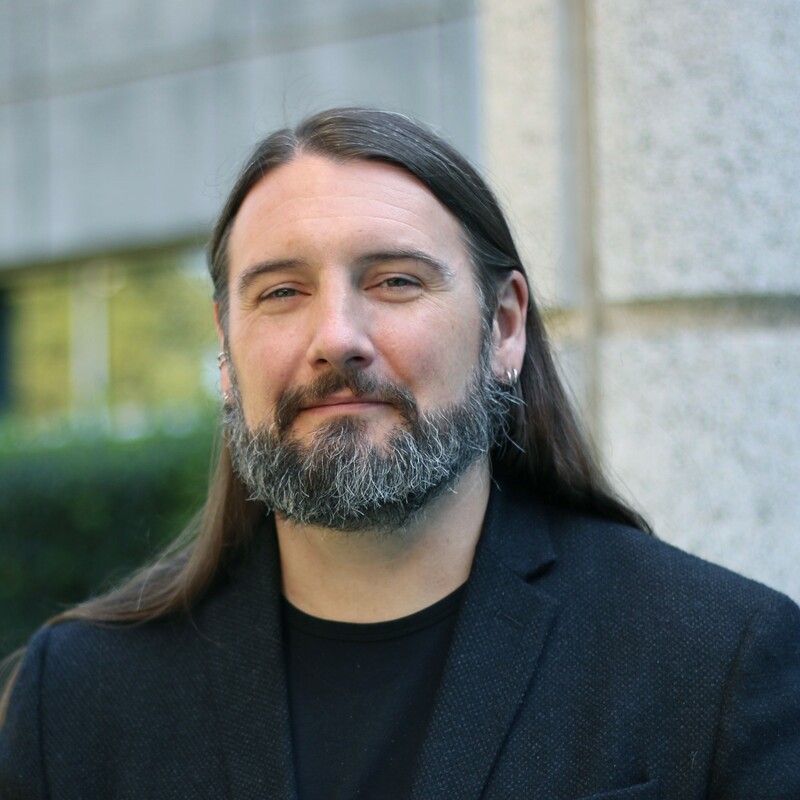 Working closely with Coposky will be Terrell Russell, an iRODS software engineer since 2008, who now takes the role of iRODS Consortium chief technologist. 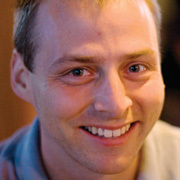 Russell will lead the iRODS development team based at RENCI and will direct the full software development lifecycle. His duties will also include code review, package management, documentation, and high level architecture design. Russell holds degrees in computer engineering, computer networking, and service organizations from North Carolina State University and a PhD in information science from UNC-Chapel Hill. Both Coposky and Russell have been essential members of the team that has spent the last few years transforming iRODS from research software developed over two decades into the production-level version of iRODS now in version 4.2. Under their leadership, the iRODS team implemented a development infrastructure that supports exhaustive testing on supported platforms, and a plugin architecture that supports microservices, storage systems, authentication, networking, databases, rule engines, and an extensible API. "With data becoming the currency of the knowledge economy, now is an exciting time to be involved with developing and sustaining a world-class data management platform like iRODS," said Coposky. "Our consortium membership is growing, and our increasing ability to integrate with commonly used hardware and software is translating into new users and an even more robust product." "iRODS has come a long way in the last few years," added Russell. "We have a growing team and strong sense of purpose. We’re helping solve hard classes of problems in the open."